Samurais are ideal leaders. Their virtues for commitment, personal responsibility, contribution, focus, honesty, and honor make them ideal examples. Samurai is the term for the military nobility of pre-industrial Japan. As de facto aristocrats for centuries, samurai developed their own cultures that influenced Japanese culture as a whole. For the Samurai, in some ways his decisions on how to succeed were relatively simple. He essentially had to harmonize a constituency of two – his Lord, and his “Bushido” code or value system. Obey both, or die. In fact, one could argue that the Samurai only had one master, his value system, as loyalty to the Lord was an intrinsic part of the code. Another constant of Samurai life was continual training for excellence. Harmonizing these things is a good lesson for today’s leader. Samurai followers have a bias for action, follow direction, and don’t care who gets the credit. Most importantly, they know the value of sacrifice. Samurai have such a self discipline. They choose results over status and popularity. They also choose certainty over clarity and harmony over productive conflict. By focusing on expectation, knowledge, certainty, teamwork, and action, Samurai always get the job done and lead their team to victory in battle. Discipline is key to greatness and greatness comes from the DNA and values of an organization. True leaders (Samurai) can get people to do things even when they don’t have the power to MAKE them do it. Great leaders view themselves within a constellation of colleagues rather than atop a hierarchy. Great leaders (Samurai) are rigorous, not ruthless. 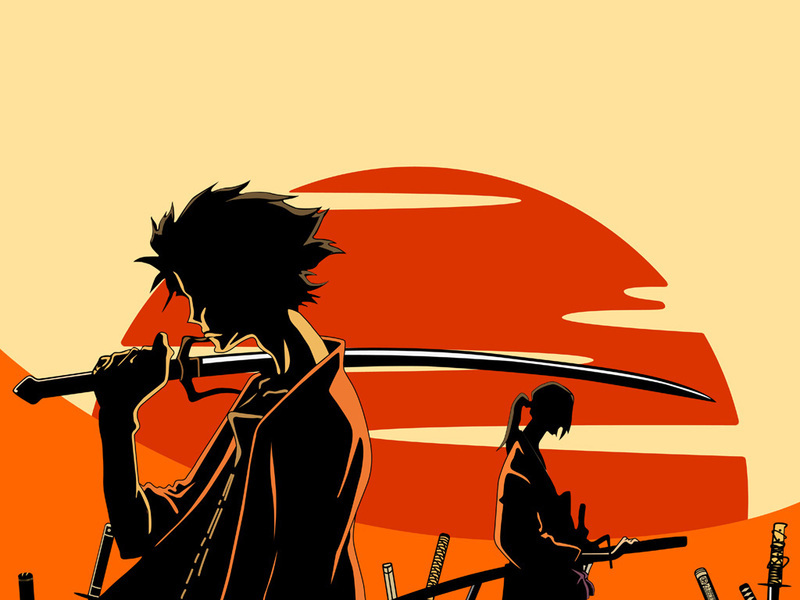 Tomorrow’s organization will become what today’s leaders (Samurai) are now. Leaders need to operate in a healthy and sustainable way. Leaders are more vulnerable. Learn to spot your fatigue. Get rest, training (exercise), and good nutrition way before you need it. A position of leadership is a form of currency. Great ideas are similar to great melodies. You know a good one when you hear it. Know where to spend your time and how to spread your good ideas.